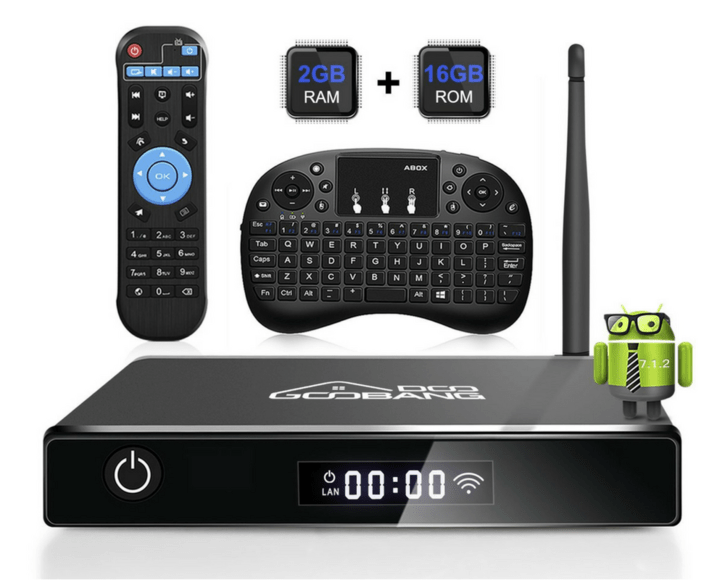 Android TV Boxes are like Apple TV but operate on Android operating system. Manufacturers of these TV boxes load them with special software to have an access to online movies, TV shows and other contents. People connect these android TV boxes to their Televisions to watch movies, shows and other contents. Some of the websites such as Netflix, Amazon, HBO, Hulu, Cinemax etc. available with rich entertaining content that can be viewed online on your televisions. 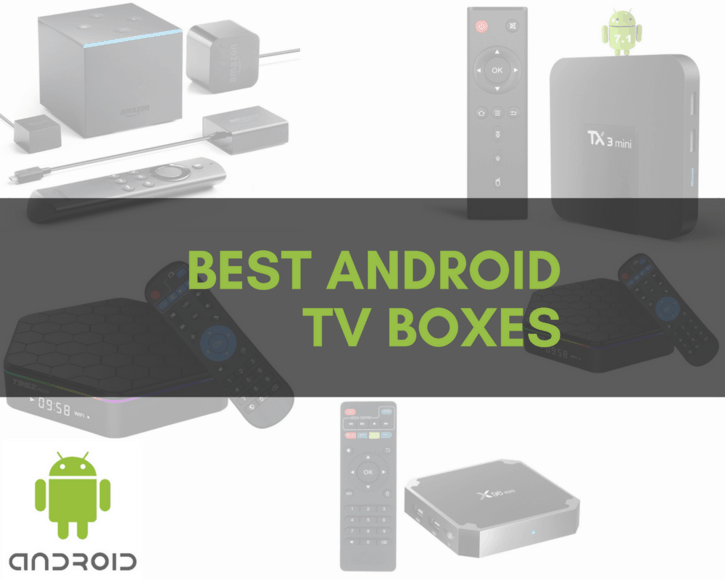 There are many options available on the market but we have featured some of the best android tv boxes that will help you play rich content on your tv directly without any fuss. 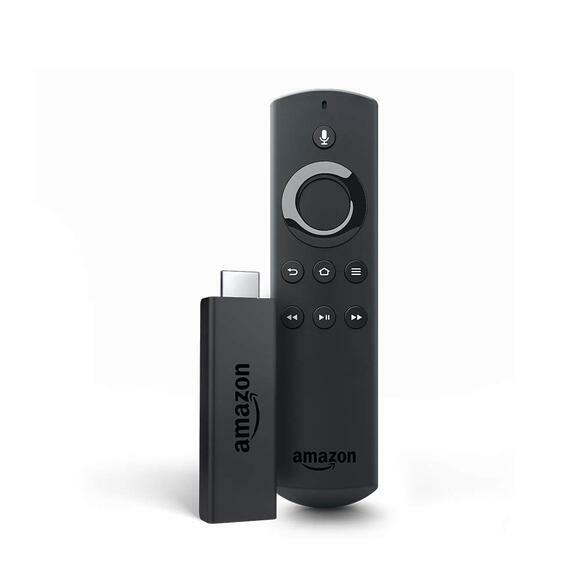 This is a next generation TV stick available with Alexa voice remote. 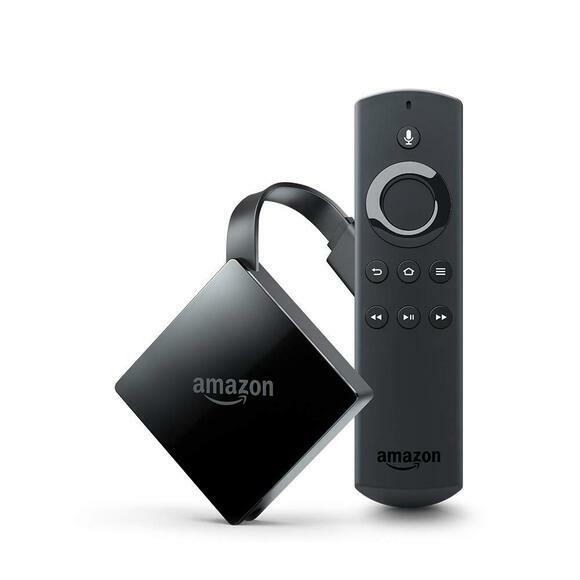 At its heart, Fire TV is an Android device, running Amazon’s customized version of Google’s open-source operating system, powered with the same internals you would find in a smartphone or tablet. You can watch thousands of channels, programs coupled with the skills of Alexa such as Netflix, Amazon Prime Video, Hulu, HBO, Showtime, Cinemax and many more. You can access websites like YouTube, Facebook etc. and launching browsers of Firefox, Silk. By using the Alexa voice remote you only need to tell her to ‘launch Netflix ‘or play ‘Game of thrones’. Besides you also can tell Alexa to play a particular music or search web content etc. To operate this TV stick, you do not require cable/satellite etc. All you need to have is a stable internet connection with Wi-Fi. 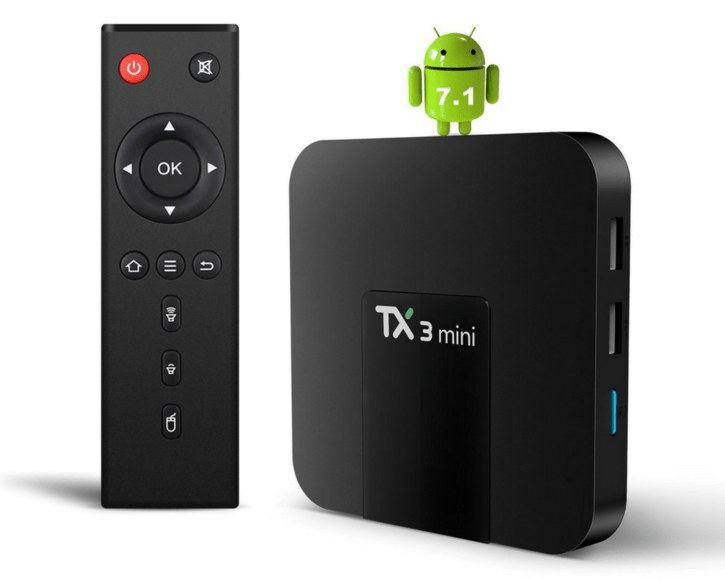 T95Z plus Smart TV Box with Android 7.1 Marshmallow increases the performance level and its use with a slick interface that is pioneer in image processing and computing. This TV Box comes with advanced Amlogic S912 Octo core Cortex A53 64 bits up to 2 GHz ultra-high frequency image processing ability. Its 2GB DDR3 RAM and 16GM EMMC ROM provides a seamless operation to various Apps without any worry for space. It has a dual ban wi-fi and Bluetooth 4.0 features. Therefore, it adds to more stability to the TV box. Lastly it comes with one-year limited warranty if purchased directly. 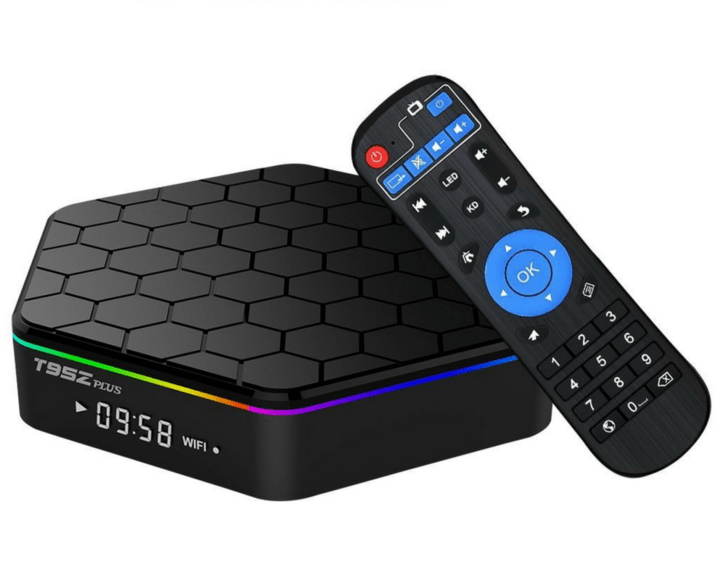 Winbuyer X96 Mini Android TV box comes with Android 7.1 operating system coupled with high speed and easy supporting applications such as YouTube, Netflix and Skype etc. You can connect it with a HDMI 2.0 connector to your Television and X96 BX is connected by virtue of a HDMI cable to set up your home cinema and also you can watch 4K X 2K High Definition real size pictures on your television. It is integrated with the latest media player and support a vast of Android applications. The DDR3 1GB RAM with EMMC 8GB ROM enables you to browse websites, play games watch movies seamlessly. This product comes with Alexa voice remote. It does not require any cable/satellite Equipments. It provides real life pictures with 4K ultra HD up to 60 fps, HDR and Dolby Atmos Audio. You can access all channels like Netflix, Hulu, HBO, Showtime, Starz and many more. Besides all these, you can also access YouTube, Facebook along with host of other contents with browsers, Firefox and Silk. You need to connect the TV box to your TV and start watching. The skills of Alexa also can be utilized by telling her whatever you want to watch or play that is hands free. It is based on the new android Nougat operating system. The new Android Nougat operating system is a better version from the old one with new features and fixing of bugs. It is also powdered by the Amlogic Quad core A53 processor at 2 GHz, which is just fast enough for the TV box to operate smoothly. 2GB DDR RAM along with 16GB ROM powers the Android TV box to run without buffering and with the help of the slot for a micro SD card gives extra ammunition to extreme visual experience. The processor supports 4K video processing. Thereby, provide you rich and life size picture quality with vibrant colors. It’s a new 3 DB antenna that supports IEEE 802.11 B/G/N and is terribly faster than its peers. It has 2GB DDR RAM and 16GB ROM that speeds up the Apps to open and function quickly. There is also a provision to add an extra TF card that will expand the space to 54 GB. It is also equipped with an i10 mini keyboard for advance controls. 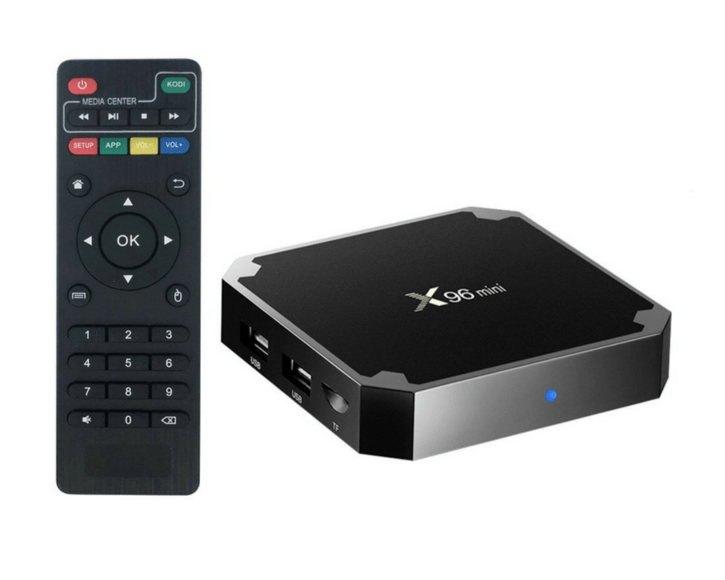 Further you can control the TV Box with the help of your mobile phone. It comes with the Amlogic Quad Core A 53 processor to speed up the operation. The on/off button and Nixie tube enhances the appearance of the unit. It works on Android 7.1 operating system that is fast enough for a visual delight. The unit is equipped with a new advanced chipset coupled with a Quad Core processor up to 2 GHz high frequency to accelerate the speed of Apps and Programs. It also comes with 2GB DDR RAM and 16GB ROM with an extension up to 32 GB that gives you enough space to store. It supports wi-fi 2.4 GHz and also 4K video decoding that gives you the rich and life size sharp pictures with clarity. This is the first hand free TV box with Alexa. You can tell Alexa to switch on the television, lights and also play whatever you wish to want or listen. 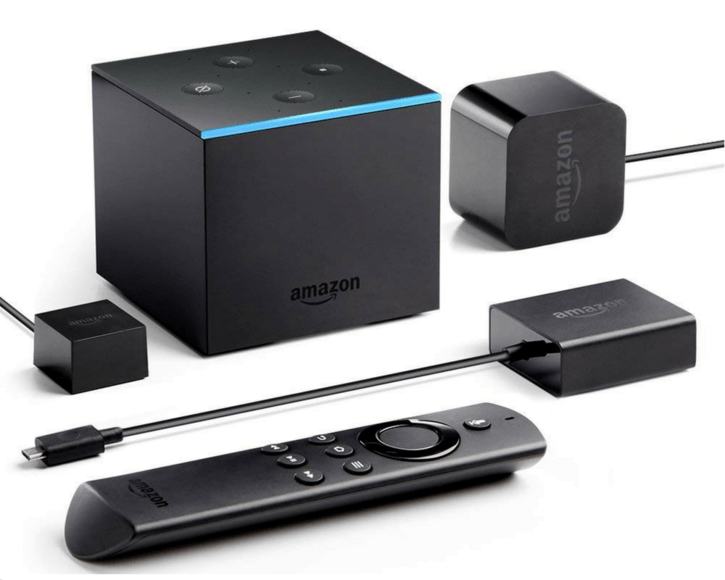 The far-field voice recognition and with eight microphones, the Fire TV cube can hear you from any direction. Alexa can tell you about the weather and all other information hands free. You can also watch movies, TV shows and log in to Facebook, Browse on YouTube and more. 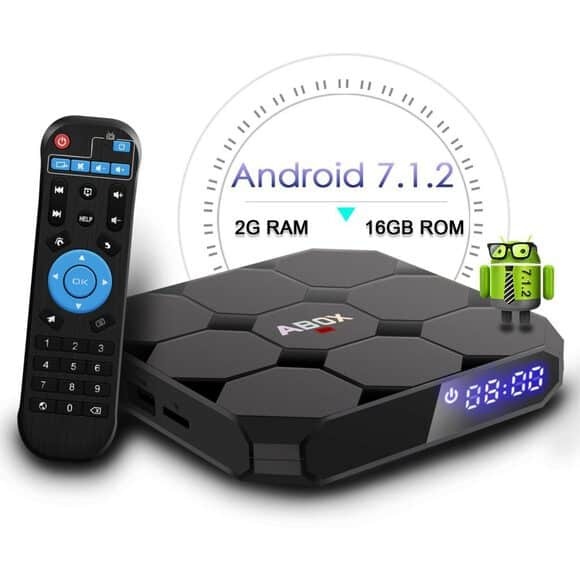 These are Android TV boxes available which we think would provide the best experience. If you have any suggestions that you feel we can add to our list of the best Android TV boxes, do let us know in the comments section below.